hd00:23A man lit from the light of an oil lamp dips his pen in an inkwell and begins writing a letter. 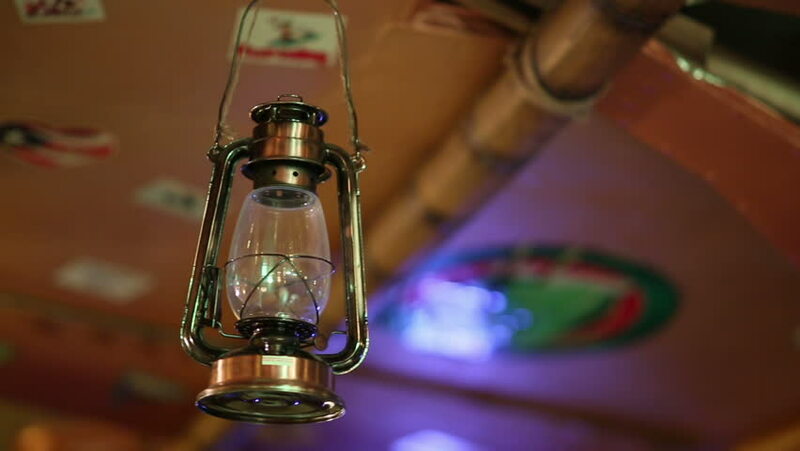 Focus is on oil lamp. hd00:16Beer being drank from snifter glass at a brewery. hd00:50Slow Motion 180f of Scotch Whisky being poured into a GlenCairn Nosing Whisky Glas. 4k00:05Barista adding fresh coffee beans to the grinding machine. Macro shot of beans being dropped into the container.